We were delighted to help out at the careers fair at school, talking to year 6 and year 7 students. The hall was set-up with a couple of dozen stations, each to explain a separate profession. We explained about what it's like to be a software engineer or developer. Having been back from J & Beyond for a few days, we're keen to reflect was a great conference it was. We'd like to say a huge thanks to Robert, David and the team for all of their work for the event. It is such a great opportunity to join together with the wider Joomla community and share knowledge, ideas and inspiration. J & Beyond 2018 is this week, and we're as excited as ever to be heading to the annual Joomla conference. As usual, there is a great program of talks and workshops to enjoy. Aside from the program it's a great change to meet up and chat with the rest of the Joomla family, swap tips, create ideas and work together on the Joomla project. This wednesday we're looking forward to presenting a talk about AWS Lambda & PHP at AberdeenPHP User Group. Wednesday, 7th of February 2018, from 18:30 to 21:30 at Fifth Ring Ltd - 47-49 Huntly Street Aberdeen. There is usually pizza and beer on offer. Thanks, as ever, to Danny Wilson for organising the meetup. We were delighted to be able to help with the Scotland wide Maths week at our local primary school today. Schools across Scotland have been inviting people in to talk about how maths is used in the workplace, and we were delighted to be talking about maths in software development. Today we spoke to two classes of p6 and tow classes of p7, using practical examples of maths in software. On the 8th of July at the Ilec Conference Centre in west London, the UK's annual Joomla get together was a great event. The day was expertly arranged by Rowan and the team, huge thanks to them. All the speakers on stage for a group photo. Joomla Day UK has come round quickly, only 11 days to go now. 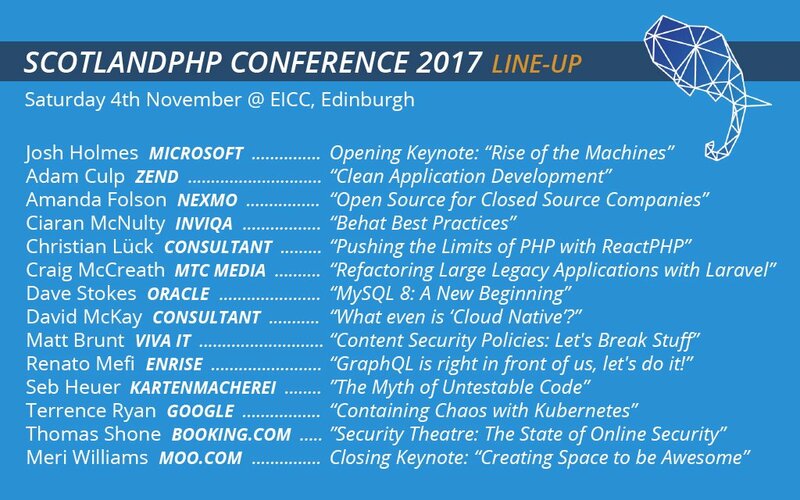 There is a great line-up of speakers, with sessions and workshops that cover a wide range of topics, as well as three great keynotes. 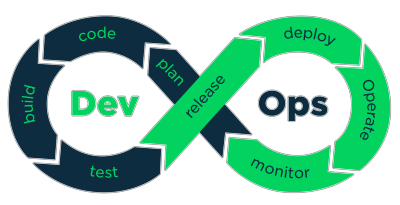 We're also doing a session about DevOps, at 11.45am. 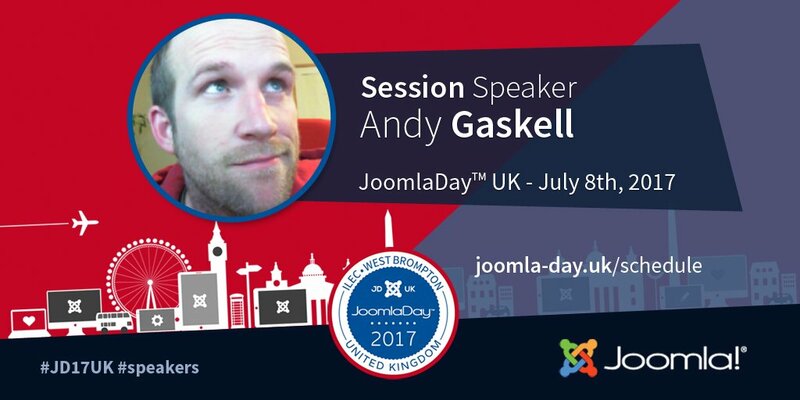 We are delighted to hear the announcement of Joomla Day UK 2017 and even more delighted to be speaking at the event again. Our talk is titled "DevOps for Joomla" and will give a very practical overview of ideas, tools and methodology for Joomla centric DevOps.